Majority of us, buy toothbrush based on the number of advertisements shown per day. It is totally wrong of selecting a good toothbrush from the market, depending on the advertisement rather than the criteria/morphology of the toothbrush that an individual needs. PS Dental centre guides you selecting a good toothbrush and also Gifts a Good toothbrush to every patient visiting the clinic. Before understanding, which type of brush suits you, we just recap the things a good toothbrush should have as per the ADA specifications. · Length – 1 to 1.25 inches. · Width – 5/16 to 3/8 inches. · Surface area – 2.54 to 3.2 cm. · No of rows – 2 to 4 rows. · No of tufts – 5 to 12 per row. · No of bristles – 80 to 85 per tuft. 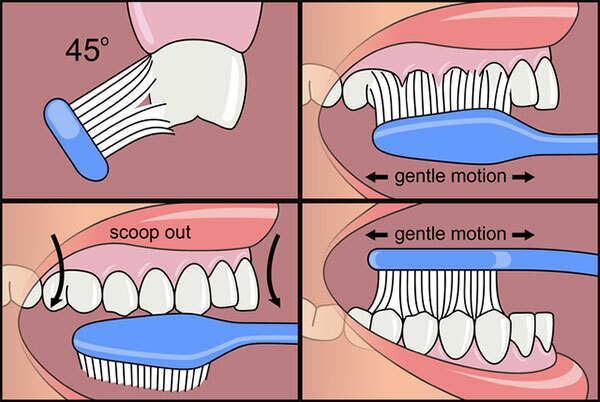 Any toothbrush with a simple design following ADA specifications, that provides access to all areas of the mouth should be the suitable one, provided the patient uses proper brushing technique. 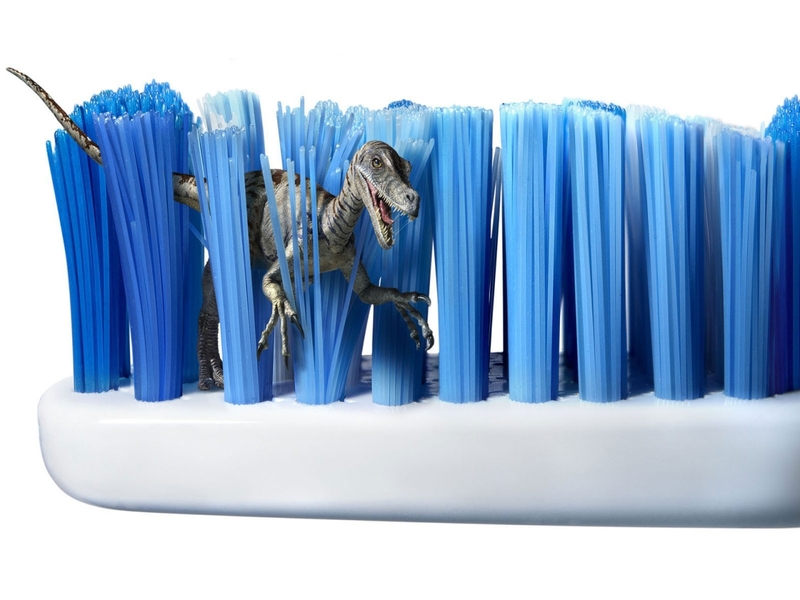 But, selecting a good toothbrush specifically for an individual arises when he/she doesnot know the Proper brushing technique, which is more important. The best Clinic in Chennai, PS Dental centre has the best doctors to teach you the correct and best Brushing technique suitable for you. · People using hard bristles with improper brushing technique will tend to remove the surface enamel layer of the tooth, abrading the surface. · Hard toothbrush(bristles) can damage the gingiva and pull it down towards the root, which leads to the sensitivity of the teeth while drinking cold liquids, even water. These soft toothbrush(bristles) are easy on the teeth and can reach deeper areas pretty easily. But everything still depends on how you brush your teeth. A Good toothbrush should not be too large or small. A toothbrush should be good enough to reach all the areas in the mouth or cover 1 – 2 teeth at time. Handle of the toothbrush should be firm, providing a good grip to the hand. The flexible handles of the toothbrush can compensate for the forces exerted by the hand during brushing and excessive pressure on the tooth surface is avoided.We at PS Dental centre, guides you to select the good toothbrush suitable for you. Change brush every 3 months or as soon as the bristles Frey, whichever is earlier. The worn-out bristles not only less effective but can damage gums. The toothbrush needs to be replaced with a new one, even when there is an infection detected in the mouth or patient with cold, flu etc., as the toothbrush contacting the toothpaste tube, can lead to spread the bacteria involved in the infection. keep you toothbrush away from your toilet. If toothbrush bristles got worn within a few weeks , then there might be a problem in the brushing technique and also your teeth may arranged in crisscross manner. You need to identify or treat that or visit PS Dental centre for advice or to properly align the malaligned tooth. If you are still unsure of which toothbrush to use, ask PS Dental centre for advice, because sometimes the oral hygiene instructions vary depending on the condition of the teeth and gums of the patient.